Some interesting news for anyone planning on purchasing a private jet from anywhere within the kingdom of Saudi Arabia: Reuters reports that the country's formerly thriving private jet business has been "stalled" by the ongoing corruption crackdowns within the country. Dozens of private airplanes are sitting empty on the tarmac in airports in Riyadh, Jeddah, and others across Saudi Arabia. The reasons for their abandonment range from their having been handed over to the Saudi government in legal settlements to their owners feeling skittish about attracting unwanted attention from investigators, or are unable to use them anyway due to recently imposed travel bans. 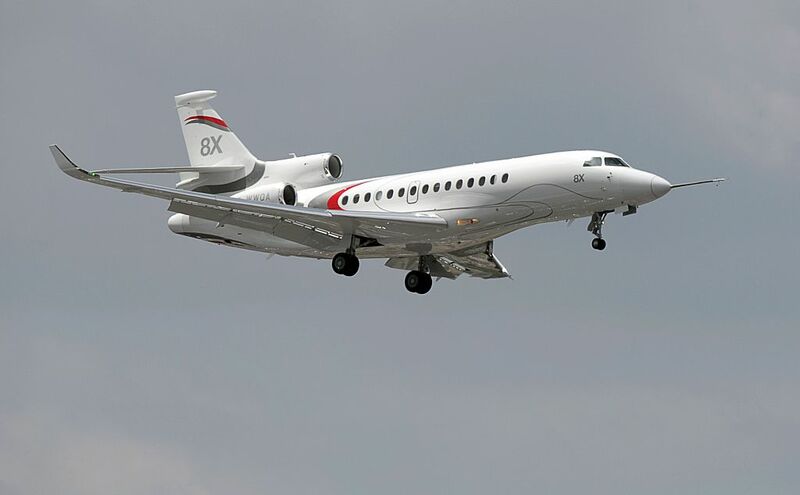 And as VistaJet Chief Commercial Officer Ian Moore explains the situation, it just isn't "really politically great to be seen flying privately at the moment, particularly owning your own aircraft" in the current climate. One source estimated a total of around 70 private jets sitting idle at Saudi airports. The current crackdowns in Saudi Arabia began in November of 2017, and the market for private jet sales has been drying up ever since. Even the wealthy Saudi individuals who are still interested in international travel are reported to be flying commercial airlines to either the United Arab Emirates or other locations where they can charter private jets and travel in the comfort and speed they've grown accustomed to without facing scrutiny from Saudi investigators. In December of 2018, the number of officially registered private jets within Saudi Arabia sat at 129, a significant drop from 136 registered private jets a year before that. "Political instability does not help consumer confidence in any way, shape or form." That's evidently as true in the upscale private jet business as it is in any other industry.